Sometimes Tuxera NTFS can trouble you when you are trying to remove it from your Mac. The only solution to avoid those troubles is to execute the correct and proper uninstallation of Tuxera NTFS on Mac, and here is how to remove Tuxera NTFS from your Mac completely and correctly in different ways. Errors occur after your removal, such as “Tuxera NTFS for Mac could not validate your product key. Please contact Tuxera’s email support for help”. Those problems may appear due to your improper uninstallation of Tuxera NTFS, or the damaged application. 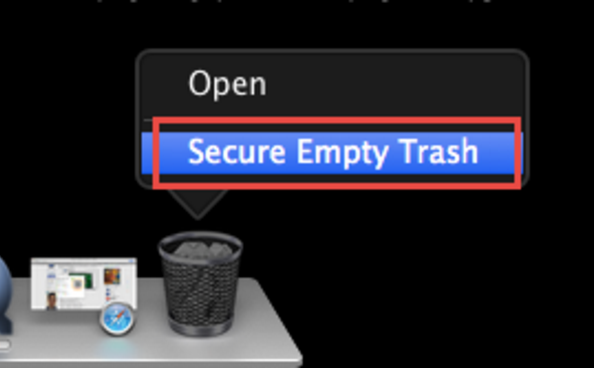 To correctly remove Tuxera NTFS from Mac, you need to cover more work rather than just locate the application, click on it and drag the icon to the Trash. 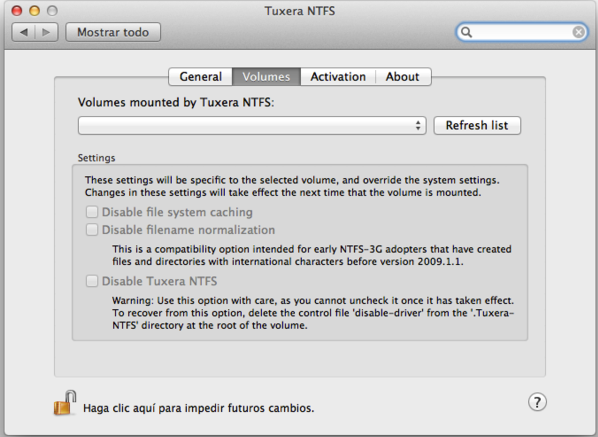 Now let’s see how to completely uninstall Tuxera NTFS on Mac OS X. Exit the process of Tuxera NTFS by launching the Activity Monitor. 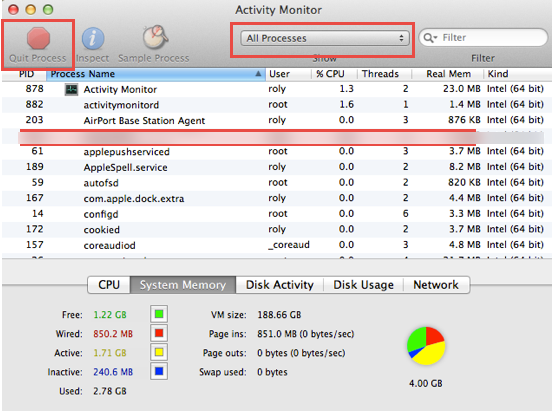 Change the search filter into “All Process”, click on Tuxera NTFS (if it is active), and then click on “Quit Process”. 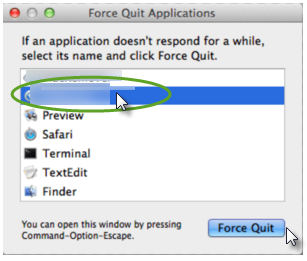 Or you can also press down Command+ Option+ Escape on your key board to switch on the Activity Monitor, click on Tuxera NTFS and then select “Force Quit” to end the process. Navigate to Finder—Go—Library. Open Finder, click on Go menu and then select Library on the dropdown list. Delete the remnant files of Tuxera NTFS, including support files, preference files and caches. Open the folders called /Application Support/, /Preferences/ and /Caches/ under Library. Located the files contains the application’s name or its developer’s. Delete all the related files in the target folders respectively. Clean up your Trash. Right click on the Trash icon and then select “Secure Empty Trash” to make everything about Tuxera NTFS disappear for good. Tuxera NTFS carries a built-in uninstall program, so you can also navigate to the built-in uninstaller and follow the instructions to remove Tuxera NTFS from your Mac. Chances are you may also encounter problems or fail to remove Tuxera NTFS completely with its built-in uninstall program, for sometimes you just can’t proceed the function. Besides, some built-in uninstaller can only uninstall the executive files of the unwanted program rather than clean up all the traces of it. So it is necessary for you to get to know how to uninstall Tuxera NTFS in different ways. As we have mentioned above, there are two kinds of uninstall methods to uninstall Tuxera NTFS, one is the typical way that contains lots of steps, and the other is to remove Tuxera NTFS with a built-in program, which may probably just remove the executive files of Tuxera NTFS. 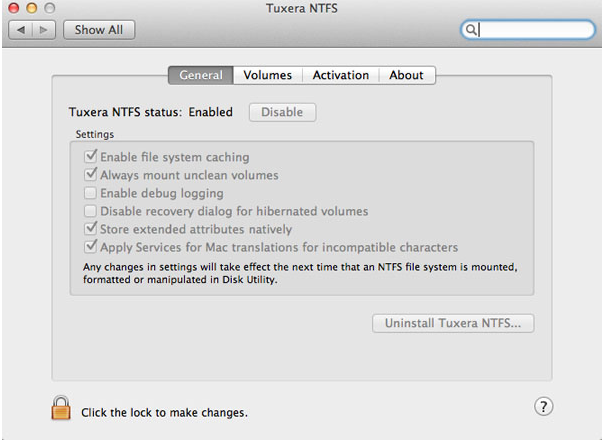 If you can’t successfully uninstall Tuxera NTFS on Mac, you might as well try an automatic way. Unlike the complex typical uninstall way, the automatic way is easier to carry out with simple steps. Before you can automatically remove Tuxera NTFS, you will need to download and install a professional uninstaller onto your Mac, and the installation of it will be free. Since everything is ready, you can now easily and thoroughly remove Tuxera NTFS from your Mac with a few clicks in seconds. Launch the uninstaller in Finder or in the DOCK. 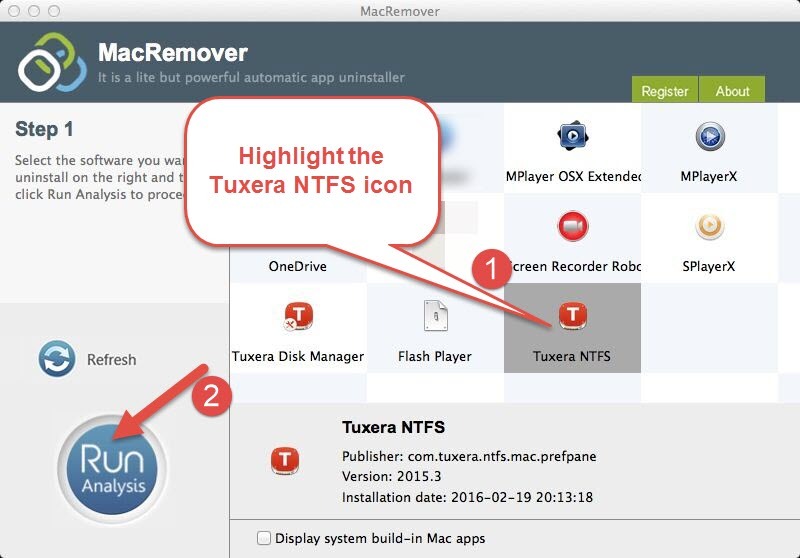 Highlight the icon of Tuxera NTFS on the main interface of the uninstaller, and then proceed “Run Analysis”, which will automatically scan out all the components of Tuxera NTFS for you. Click on “Complete Uninstall” and then select “YES” in the confirmation window to complete all your work to remove Tuxera NTFS on Mac. Once you have gone through these three steps, you will be directed to a Congratulations interface, telling you that you have successfully removed Tuxera NTFS. Some users might find that there are two icons related Tuxera NTFS on the main interface of the smart uninstaller, Tuxera NTFS and Tuxera Disk Manager. Once you have finished the removal of Tuxera NTFS, You can click on Back to ain interface to see whether Tuxera NTFS And also the Tuxera Disk Manager have gone from your Mac. 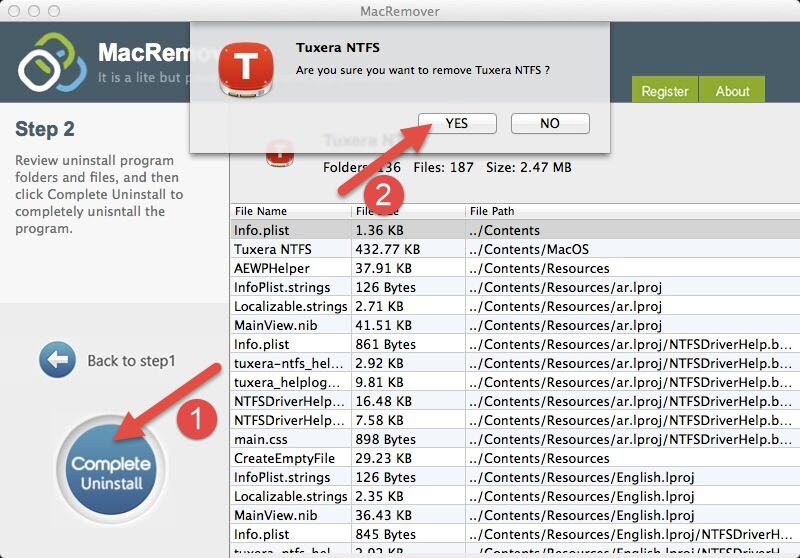 There are three available ways to remove Tuxera NTFS from Mac. You can choose the way you like to perform uninstallation of Tuxera NTFS on your Mac. 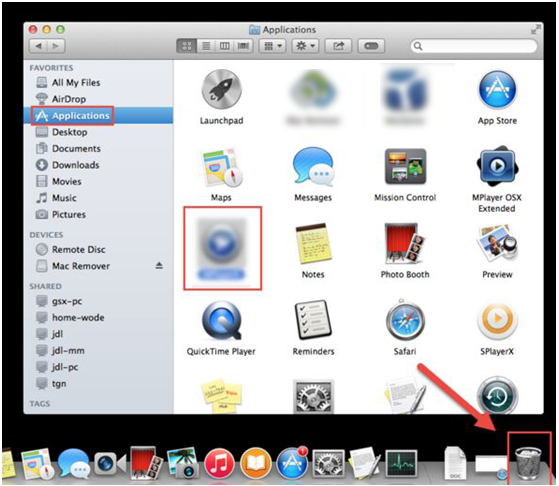 Yet considering the problems you may encounter during your removal, and the degree of difficulty to carry out a manual removal, it is strongly recommended to adopt the automatic method, which allows you to remove Tuxera NTFS from your Mac easily and completely without traces left behind, and is suitable for Mac users of all level skills. If you just failed to uninstall Tuxera NTFS again and again, why not try a new way here?